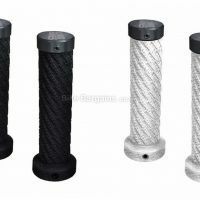 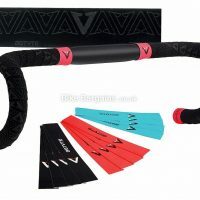 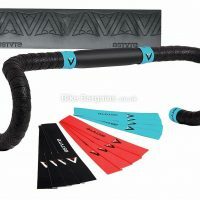 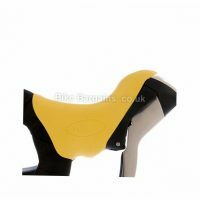 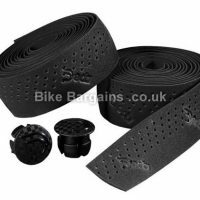 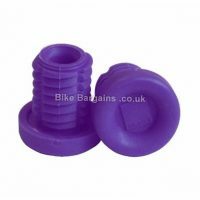 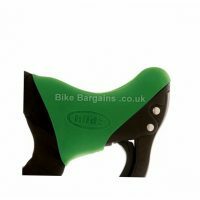 Cheap Grips & Bar Tape! 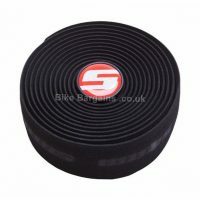 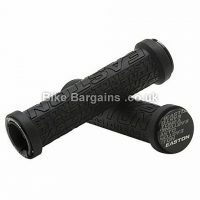 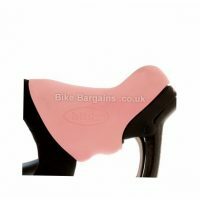 My Handpicked deals for lock-on MTB Grips to cushioned road bar tape alike, all of which have large savings on RRP. 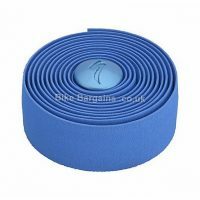 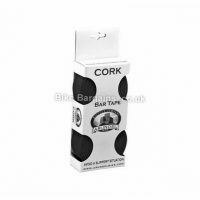 Great grips & terrific tape for less!